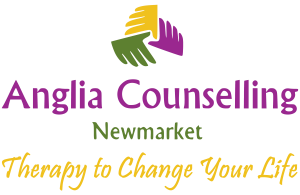 Professional Providers - Anglia Counselling Ltd.
…of course, there are so many more and this may have relevance to any, and all! When professional providers have completed their emotive, energy sapping primary skills training, they become very quickly completely ensconced in their new career, and standing. The following 5-10 years (or more) will be a whirlwind of new opportunities and challenges; and the business of life to contend with also (probably in the background) as you assert your position, authority, and standing. In amongst this ‘sprint’, you will inevitably endure less positive matters in social, domestic, and professional terms. Will these be properly ‘put to bed’, or simply ‘tucked away’? After all, you’re busy and haven’t the time or inclination to give such matters the attention that might reduce the chance of a revisit in later years! Now consider a little introspection, if you will. As an esteemed provider of services to others, you will have become expert in what you do. That’s why people engage you, right? They have an expectation of you, and you ‘have’ to deliver! Within each engagement, exposed to projected stress, traumas, and other frustrations that you have to make your own, seeing the problems and challenges through the eyes of the client. Is this then managed? Is this possible? 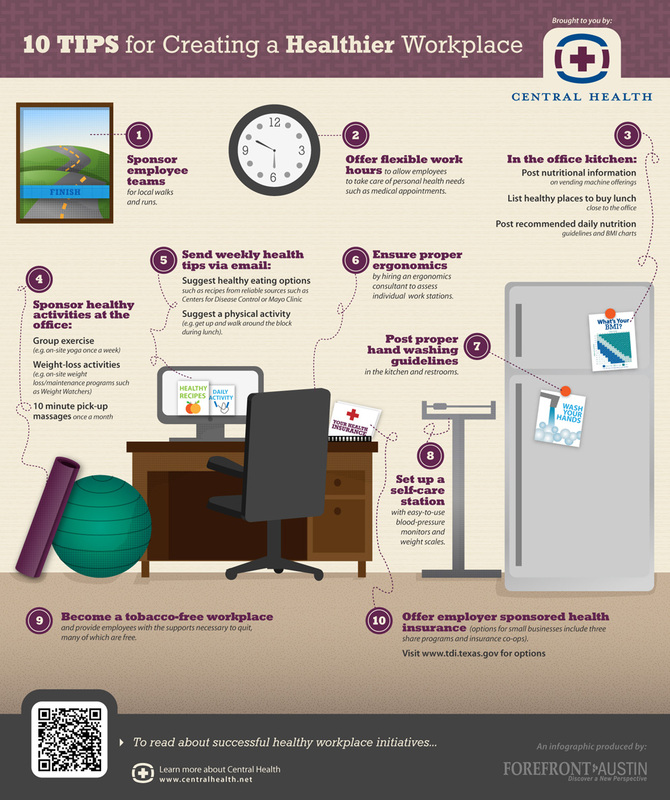 How do you keep your mind healthy? How do you maintain resilience, for you and yours, when YOU need it? We know the importance of keeping physically fit, right? We also know that taking time away from the task in hand, during the day, provides for a more creative and productive result, right? Pie in the sky for most of us! We keep going, because we can! There are few clues within our internal resilience meter to provide us a cue that we are about to fall off an emotional precipice. We rely on chance and ‘if all goes well’. Okay, let’s say we simply feel unable to change our personal and company culture to allow for space and health during the day. What does that look like when you do finish each day? Do you leave the work ‘at work’? Do you enjoy your journey home? What is it like when you get home? Do you have a quality evening, enjoying your own company and that of any spouse or family? Do you sleep well? Do you awake refreshed? Does your next day begin with renewed vigour, health, and vitality – are you going to be creative and as productive as you (and your client) wants you to be? …or will it be another day of fire fighting, getting off on the stress and masculinity of it all? There is a way! Change can come about. You guys are changing and adapting; look how many now use social media, smartphones! All that information and communications access, saving you time… so you can fill it with even more demands… at a cost, without taking care of you. You can be super busy, face the stresses and demands a professional provider expects, and have peace in your mind. Have you the courage to find out how? 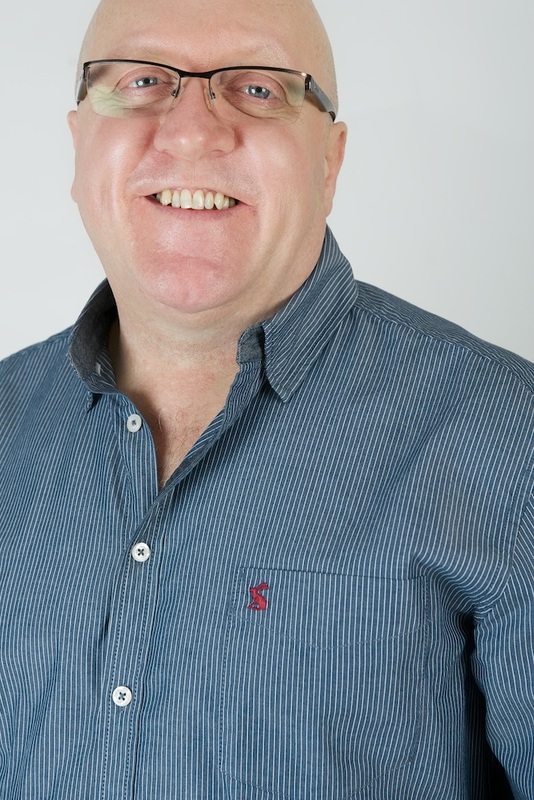 Call or write to me now to arrange your personal, professional one-to-one, or office team presentation, and I will present to you in person how things may be now, and how they can be. 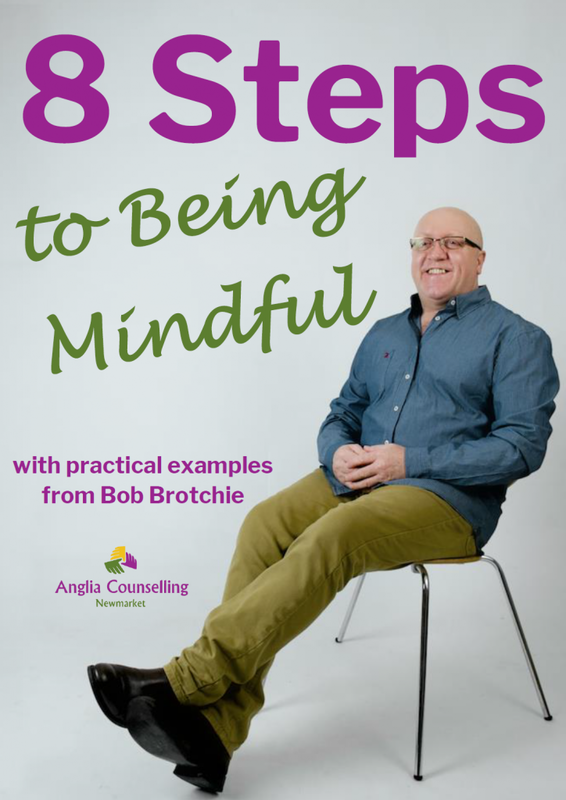 Bob Brotchie – More than just counselling!